We've been busy making the Peppa Pig: Seasons app even better for your little ones! Performance improvements including fixes to the Snowman tool. Join Peppa Pig on her Autumn and Winter adventures! Fans of the show will love this seasonal inspired adventure, which encourages them to explore the wonderful world of Peppa through interactive games and activities, featuring much loved characters, music and sound effects. 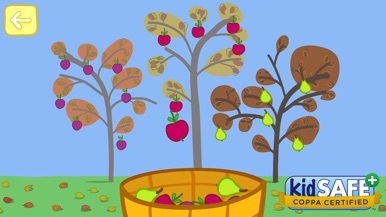 Four fun-filled games that help pre-schoolers understand the change between different seasons - Autumn and Winter. 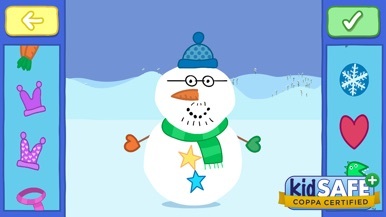 • Build and decorate a snowman using the large array of props! 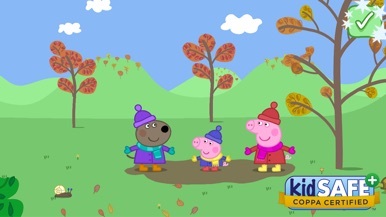 • Explore Peppa's autumn and winter environment: control the weather; discover animals; jump in muddy puddles; and throw snowballs! Throughout your adventures, you can also collect stickers for your scrapbook and use them to make pictures of your own. This is the official app for North Woodbury Alliance Church! Download the mobile app to stay connected with news, events, sermons, info, and more. Let your smartphone help you connect, grow, and engage! *This app may use your location even when it isn’t open, which can decrease device battery life. No matter how many walls they wanted to raise, we'll have fun bringing them down. Earn as many points as you can bringing bricks down before the wall covers all your screen. Share your score with your friends and visit www.contraelmuro.com to see the best players. ¡Duro Contra el Muro!